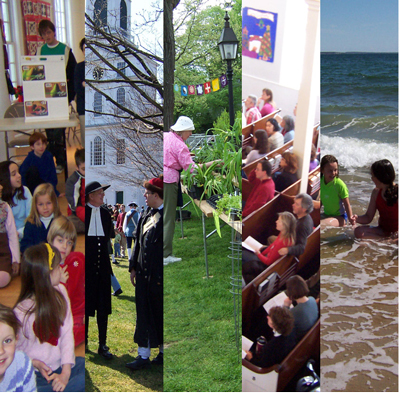 Every “slice of life” at First Parish depends on the generosity and active participation of our members and friends. 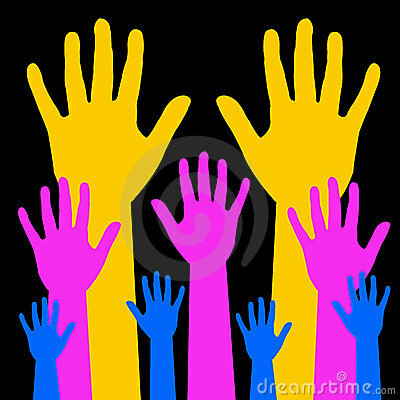 Whether it’s your time, talents, or financial support, your contribution can make a difference! If you would like to support the work of this congregation with a one-time donation online via Paypal, please click on the “Donate” button below. Did you know that you can support First Parish through your purchases of everyday necessities and gift items? If you’re going to shop on Amazon anyhow, why not give a boost to First Parish while you’re at it? 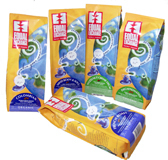 Get your caffeine and chocolate fix from a socially responsible source, Equal Exchange, sold at coffee hour most Sundays. Also available for sale are 750mL bottles of extra virgin olive oil. 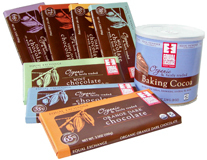 First Parish receives 20% of the proceeds from all sales of these items. 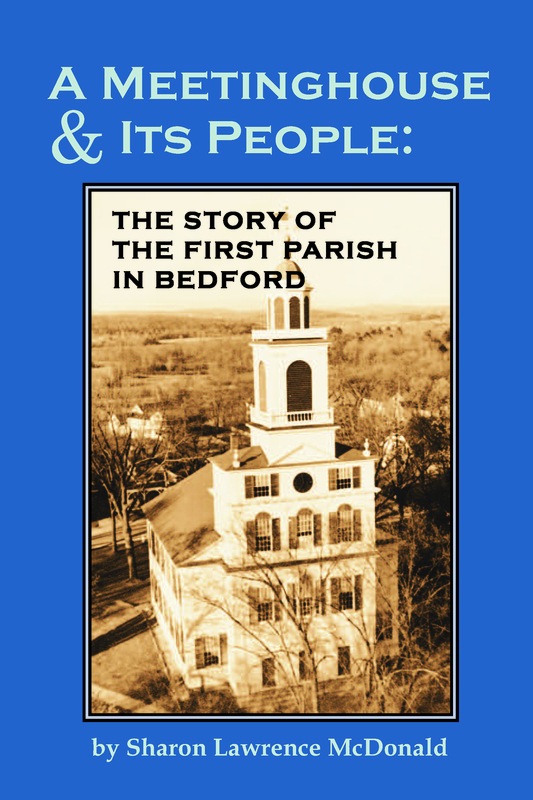 As its Town Historian, Sharon McDonald has an impressive amount of knowledge about the town of Bedford. … Sharon is a wonderful storyteller, and in her special way she has woven all of this into a narrative that is both informative and entertaining. Highly recommended! These accounts of First Parish history enable all of us to have been here forever, or at least since 1729. Of the personages we may never have heard, and we may share no blood lineage, but these are our ancestors now! In their accomplishment and anxiety, their oddity and aspiration, their frustration and foible, their plodding and marching and day after day walking together, may we see a resemblance to ourselves. Amidst the ordinary and the momentous, may they teach us perseverance and the long view. Available for sale at the church office and on occasional Sundays, with all proceeds benefiting First Parish. 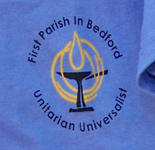 For more information, please contact office@uubedford.org or call (781) 275-7994. 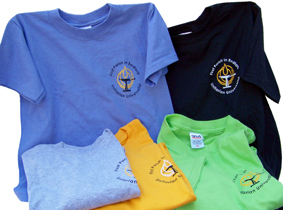 These colorful T-shirts are available in adult and children’s sizes. Logo on front, plain on back. 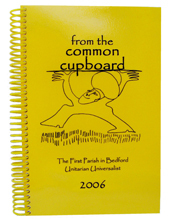 Copies of the First Parish cookbook, “Recipes from the Common Cupboard” are still available! Economic stimulus price $10 (originally $20). 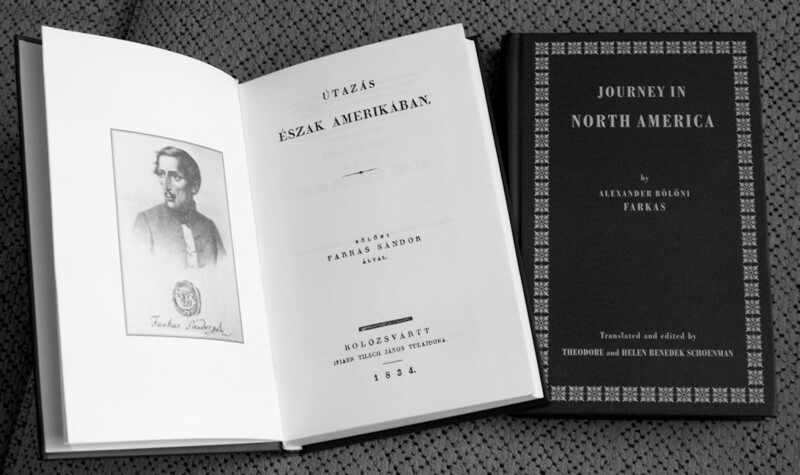 Honoring “the transformative power of pilgrimage,” Rev.John Gibbons arranged re-publication of Journey in North America, a facsimile copy of the 1834 first edition in Hungarian, and an English translation with an introductory essay. Sándor Bölöni Farkas or Alexander Farkas (1795–1842) was the first Hungarian Unitarian to visit America. Traveling in 1831, he described the United States as a wonderland, and highly praised American democracy. Like deToqueville (whom he met in Boston), Bölöni’s writings furthered democratic agitations in Europe and the Revolutions of 1848. More radical than the Catholic deToqueville, Bölöni’s book was banned by the Roman Catholic Church in 1834. 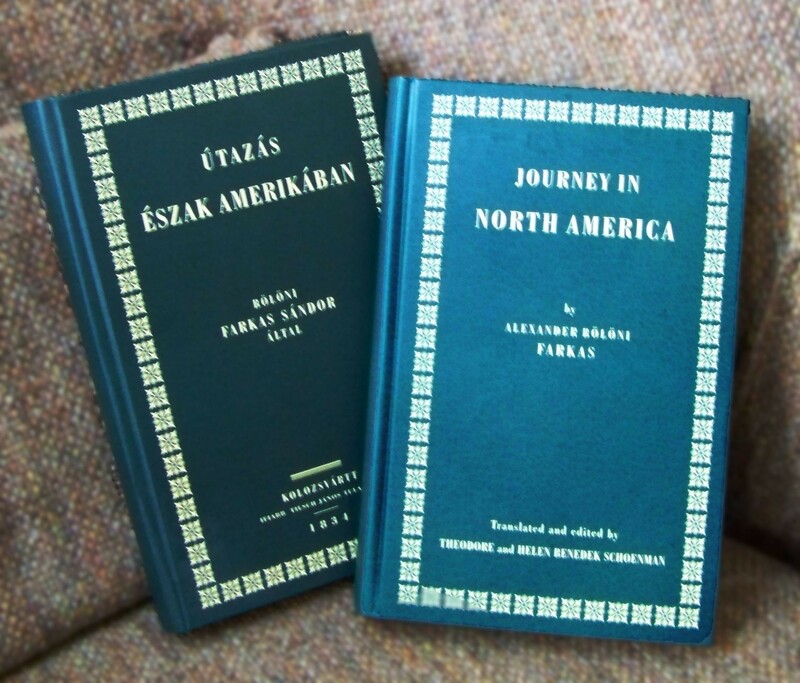 The new publications are available at First Parish in Bedford’s church office as a two-volume set (English and Hungarian) for $30 or, singly, for $20. 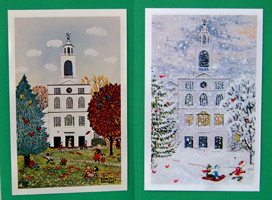 Please call the Church Administrator at 781-275-7994, or send an email to office@uubedford.org. 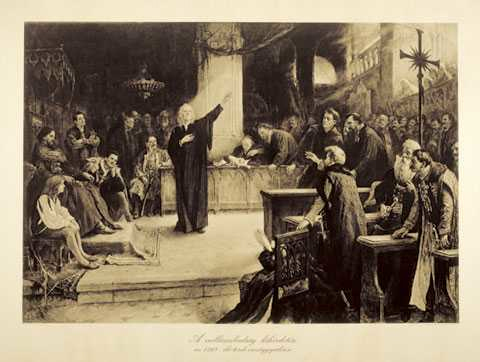 Sepia print 16″x20″ of Aladar Korosfoi-Kriesch’s famous painting of Francis David and the 1568 Proclamation of Religious Freedom at Torda, Transylvania. Key and history included. $20 includes shipping & handling. Sales of this poster will benefit The Hungarian Unitarian Church, The UU Partner Church Council, and The Bedford-Abásfalva partnership. Please download and print the form below to purchase.